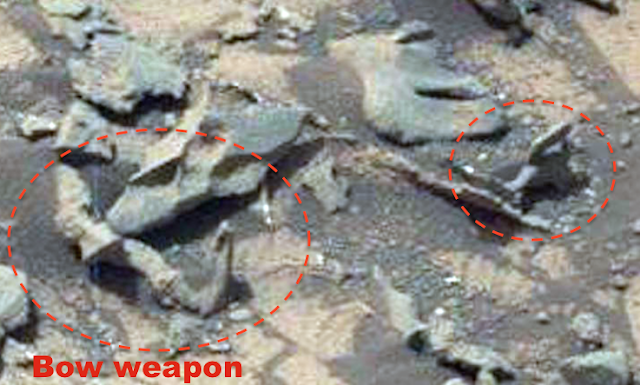 UFO SIGHTINGS DAILY: Large Bone Found On Mars Near Rover Jan 3, 2016, Video, UFO Sighting News. Large Bone Found On Mars Near Rover Jan 3, 2016, Video, UFO Sighting News. 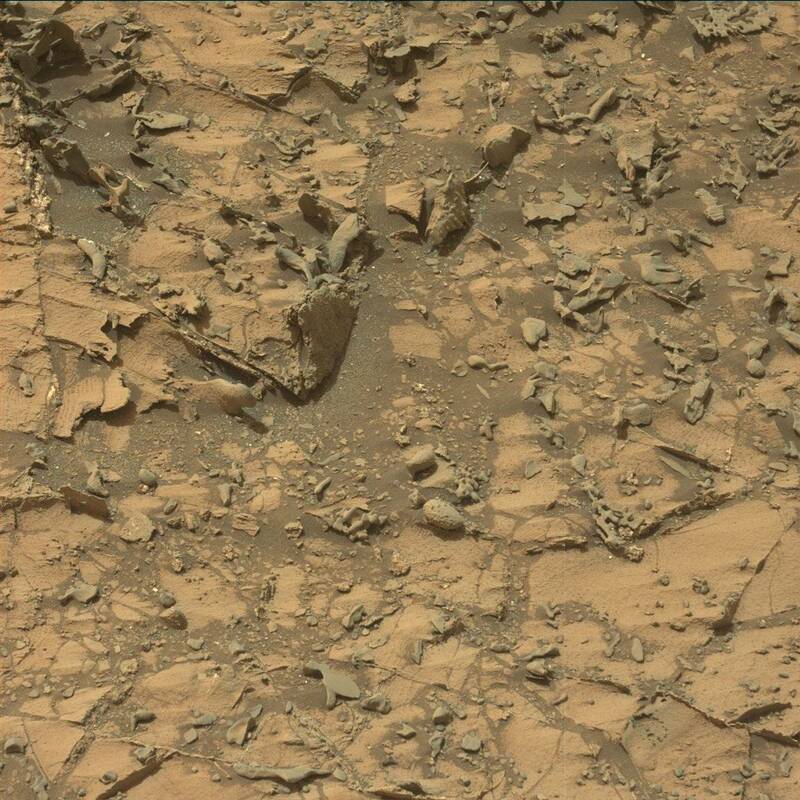 This is the natural color of the ground on Mars, NASA has put the photo into a false color to make it look red to confuse the public. 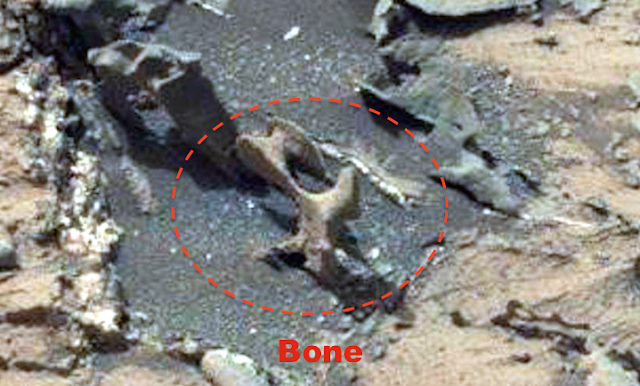 This bone was found by Martian Archeology of Youtube. Its an extraordinary find and near it are a lot of half melted artifacts. One of the artifacts looks like 70% of a bow, it even has the handle area and the knob to hold the string on. 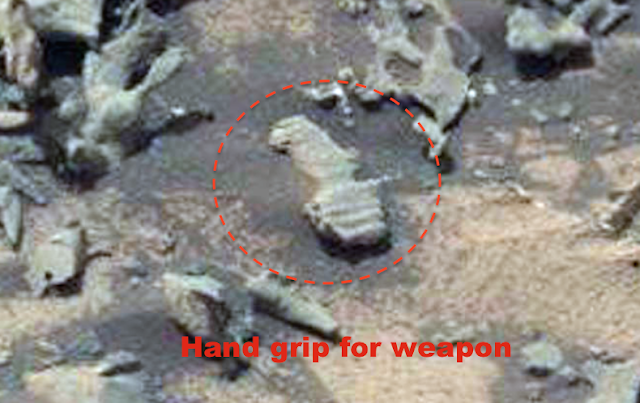 Near it is another object. 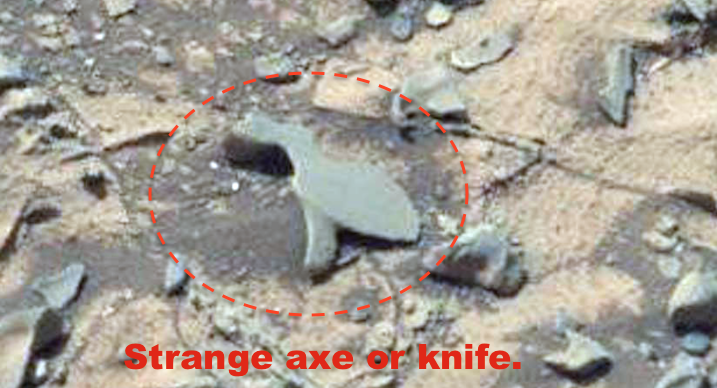 An ancient axe is also laying down on its flat side. The axe looks to be one piece with a small end and large end, with a wide handle area.